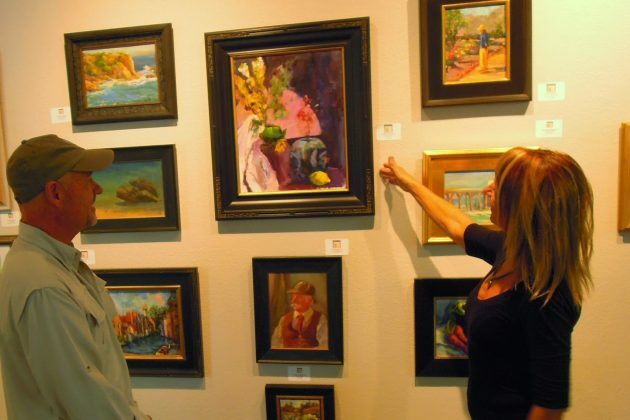 Embrace your artistic side with a trip to Torrance. From the city’s rich history and famous film locations to local art galleries and museums, you can enjoy a truly authentic experience in Los Angles. 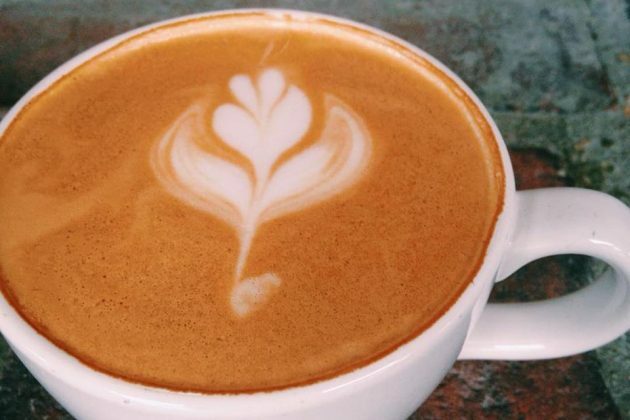 Take a sip in the heart of the city at Old Torrance Coffee & Tea. Start your day at this local neighborhood coffeehouse and also get a feel for the oldest part of Torrance. Since you are already in old town, from here, you can start your visit with a historical view of Torrance. 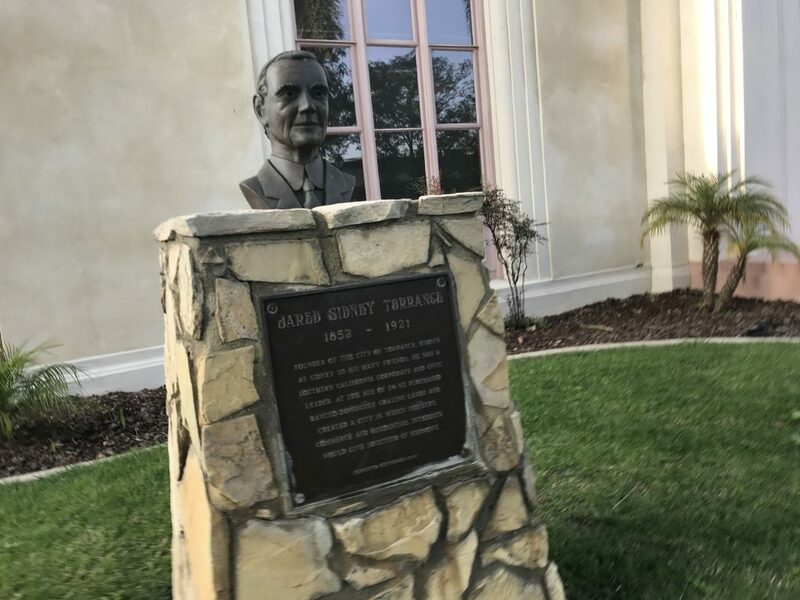 The Torrance Historical Society has a charming museum featuring local history and items from one of the city’s most famous residents, Louis Zamperini. His bombardier jacket and military uniform are on display. If you are here on the 4th Sunday of the month, the historical society hosts walking tours of historic downtown for a deeper view of the city’s past. 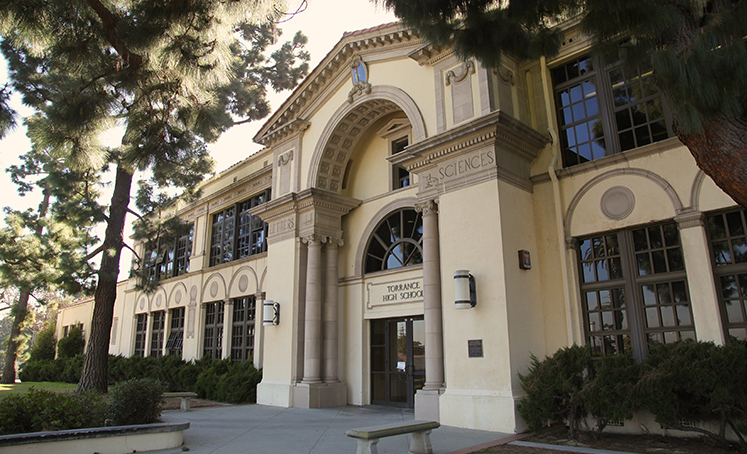 Not far from old town are a number of historical buildings, including the famous Torrance High School. If you are a film buff, you will recognize this iconic location from a number of TV shows and movies including She’s All That and Buffy the Vampire Slayer. You can even take a film tour of Torrance to a number of film locations including Buffy’s house. 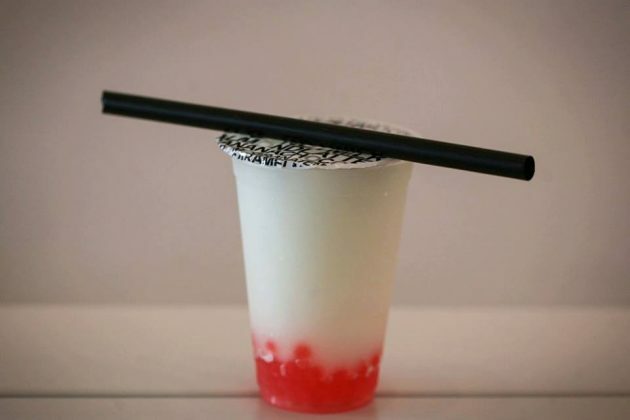 For a mid-morning refresher, stop by Pop Boba for fun drinks and a unique experience to view art. The shop brings art and drinks into one fun space for guests. Destination Art should definitely be on the itinerary for those with an artistic side. 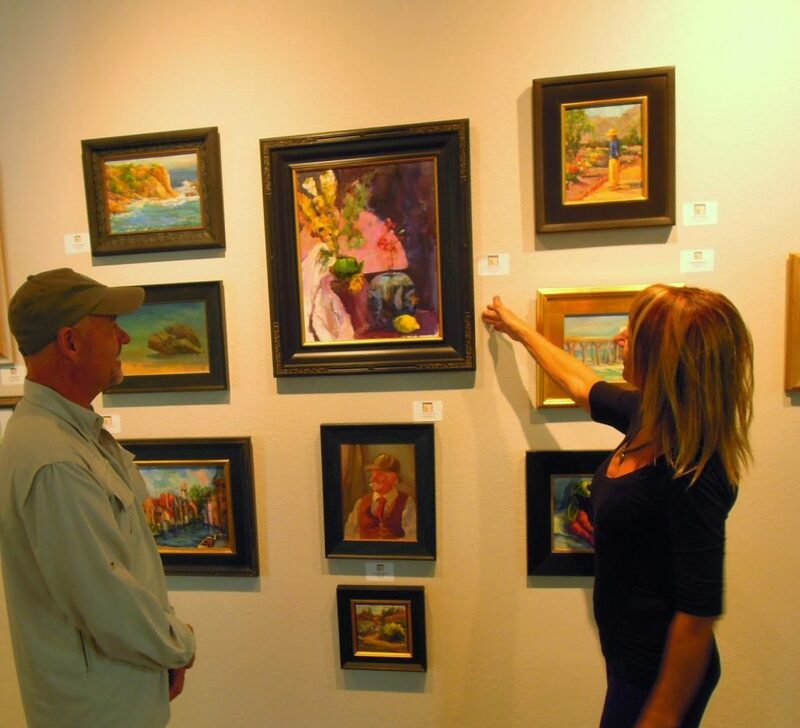 Here, you can discover local artists and even drop in for a number of classes or gallery events. 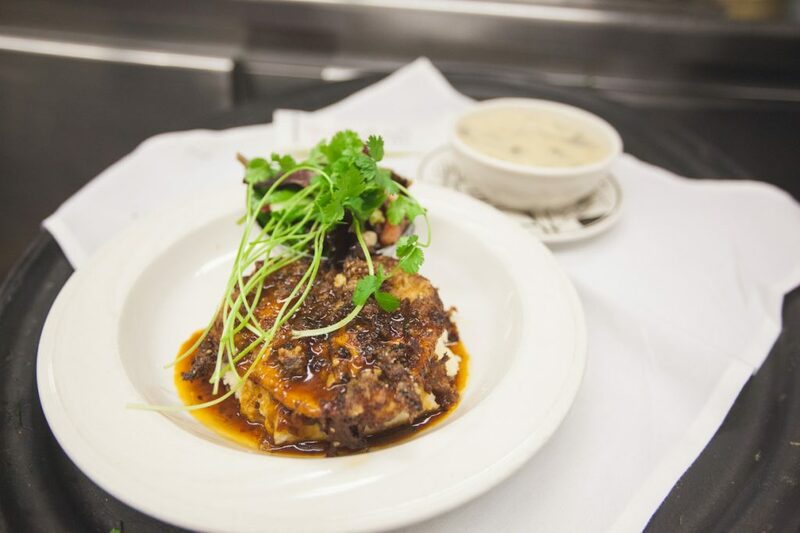 To continue on the historical theme, stop by The depot for a bite in a unique setting. 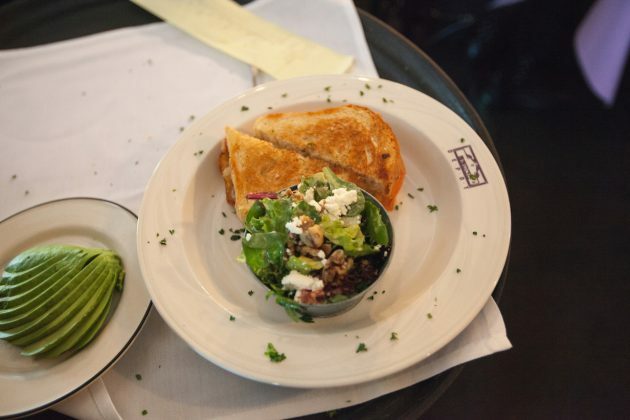 This restaurant is located at the end of old town Torrance in a historic train station for L.A.’s Red Car Line. Take to the skies at the Western Museum of Flight which displays artifacts from aircraft history and restoration projects. 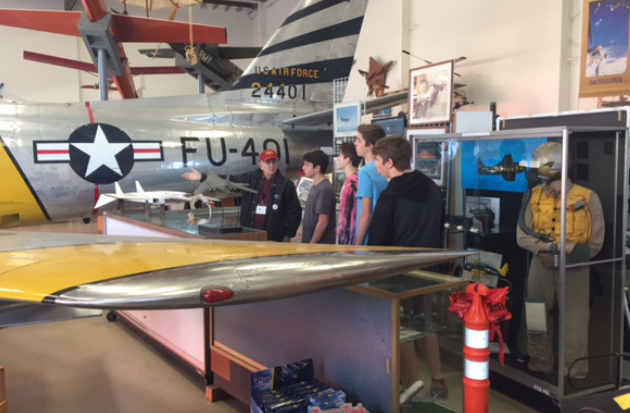 The impressive collection of aviation history will have you flying! No trip to Torrance is complete without stopping at one of 11 craft breweries. 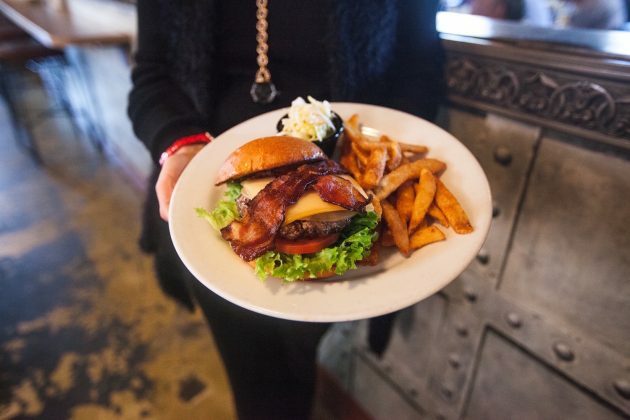 Named for the famous red car line, Red Car Brewery & Restaurant is the perfect place to end a great day with delicious food and wide selection of beers. Wake up to the sweet smell of decadent pastries at 85 Degrees for breakfast. The café has an endless selection of pastries and drinks to brighten up your morning. 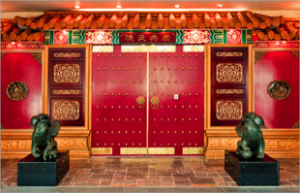 Walk across the street for an unforgettable experience at the Chen Art Gallery. This free display offers private tours of more than 1,000 artifacts and art pieces. You will be in awe at the collections in the 15 exhibition rooms. Don’t forget to make a reservation! After all of that art, your stomach will delight in a big bowl of ramen. The soothing broth and smooth noodles are to die for. Torrance is becoming a hot spot for these bowls of goodness. Try a few of our favorites. The Torrance Art Museum, aka the TAM, houses modern and contemporary artwork from SoCal through galleries, educational programs and lectures. Take some time exploring the exhibits to appreciate even more art. Across the courtyard and through the Japanese garden, you will find the Torrance Cultural Arts Center. Take a look at upcoming events and for an evening you can enjoy a musical, dance or theater performance. With a variety of shows throughout the year, you’ll find something to match your drumbeat.